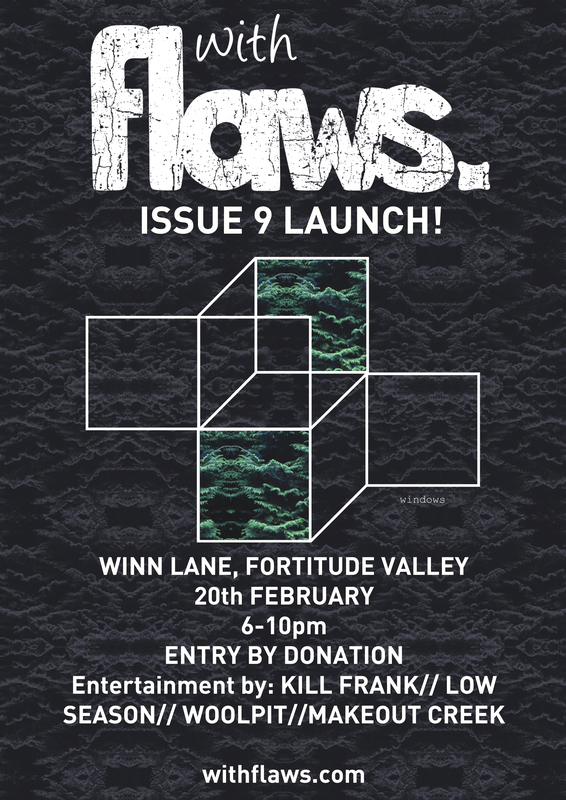 Issue 9 is ready to roll and will be released on the 20th of February. Join us to celebrate a new year, new issue and a new section; creative writing!To entertain us there will be a number of bands performing from 6pm- 10pm in Winn Lane, just in front of Atavist Books. KILL FRANK- Emo rap without a facebook page. Will blow your mind. More goodies to be announced soon! Join the facebook event page HERE to keep up to date.